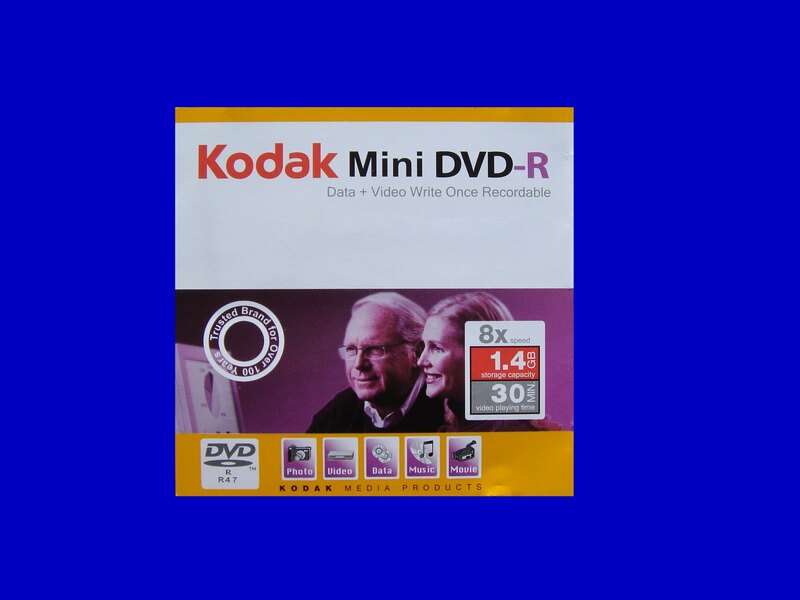 Kodak mini DVD-R 1.46GB 30mins DVD, It was recorded on a Handycam DCR-DVD205. The dvd disk was removed without finalizing the disk. When put back into the Sony Handycam it gives a C:13:02 error. When put in the pc it shows up as 0 bytes. The recovery is good news. Thank you. If you need a Sony Handycam C:13:02 error dvd recovery service, then contact our friendly company. Kodak mini DVD-R 1.46GB 30mins DVD, It was recorded on a Handycam DCR-DVD205. The dvd disk was removed without finalizing the disk. When put back into the Sony Handycam it gives a C:13:02 error. When put in the pc it shows up as 0 bytes. The recovery is good news. Thank you..